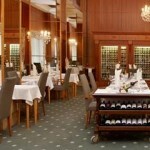 Francuzska Restauracia is the restaurant of Hotel Devin, a four star hotel in Bratislava. 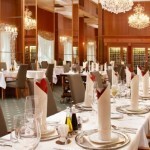 It has been voted the top restaurant in Slovakia by a magazine in 2004 and it is an elegant place where you should dress up. An ideal place for an important business dinner.